I recently tried Esiwia 3D Snail Serum Facial Sheet Mask and love the experience and after results. My skin is smooth and after using the Esiwia 3D Snail Serum Facial Sheet Mask, I always feel relaxed and rejuvenated! So,why don’t I share my experience as a review? 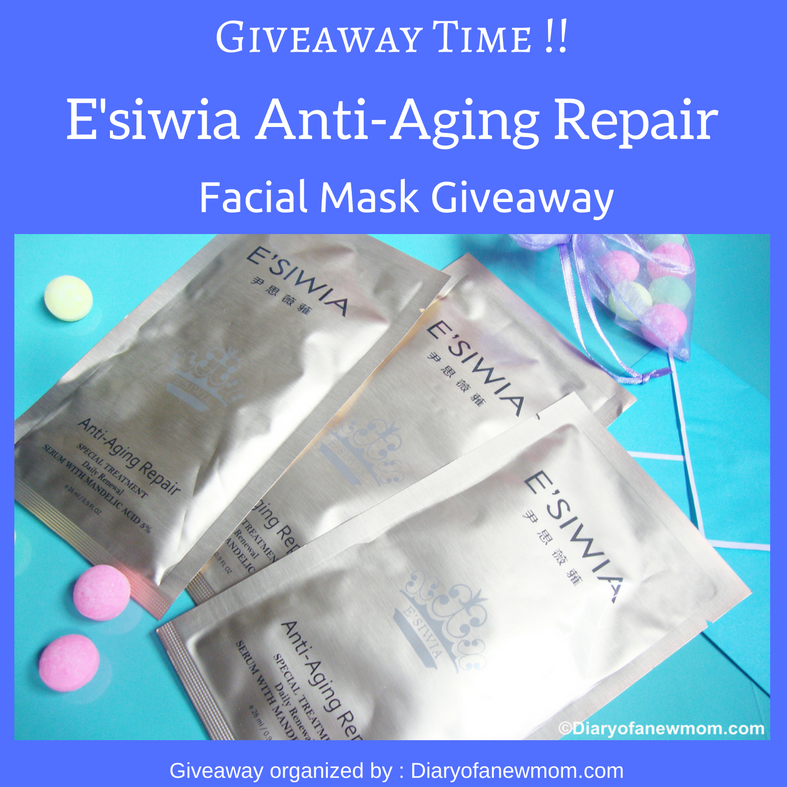 I know you like to read more info about the product before my actual experience and Esiwia 3D Snail Serum Facial Sheet Mask review. So here are some of the details about this snail mask before I share the actual experience! Esiwia 3D Snail Serum Facial Sheet Mask is a quality beauty product originated from Taiwan and just landed to Singapore. You can expect beautiful and soothing skin with Esiwia 3D Snail Serum Facial Sheet Mask as it is with most of the important ingredients which your skin loves to have. Esiwia 3D Snail Serum Facial Sheet Mask boasts to deliver best results for the following skin conditions which are major concerns of those who love anti-aging treatments. The secret behind the Esiwia 3D Snail Serum Facial Sheet Mask is its main ingredients. The main ingredients of the Esiwia facial masks include Snail Secretion Filtrate and Mandelic Acid which is packed with most wanted nutrients for a healthy skin. Snail Secretion Filtrate and Mandelic Acid are the key ingredients in this Esiwia 3D Snail Serum Facial Sheet Mask and you can expect below benefits as a result of using it. Mandelic acid is also helpful for acne treatment. Esiwia Facial Sheet Masks are made of TENCEL material which comes with the best adherence which is a must for a quality sheet mask. Also Esiwia Facial Sheet Masks are packed with the highest amount of serum content in the market which is 26ml for each pack. Mask is fully saturated with the serum providing you the best results of use of it! Esiwia Facial Sheet Masks are also PARABEN FREE which is another thing to check in your beauty products! Well, above are the details and important information about this Snail Serum Facial Sheet Mask. Now it is time to share my experience of using it. I received some packs of this Snail Serum Facial Sheet Mask and I tried those during last few days. Actually the mask is with full of moisture and it is really easy to use on my face. Before use the mask, I kept it in the refrigerator. Once I opened the packet, I found that the mask is with full of serum. You can see that in the below images. I removed the paper backing and apply the mask on cleansed skin for 10-15 minutes. I found the mask is thin and easy to apply on my skin. Just after applying it on the skin, I experienced the comfort of the mask as it is really soothing. The mask is rich with the serum and you will really feel hydrated and smooth skin after using it same as I experienced. After about 20 minutes, I removed the mask with relaxing mood as I was so happy with my experience with this facial mask. You will notice some serum is remaining on the packet. Don’t throw it. Store in a clean container and keep in the fridge for later use. How to Buy Esiwia 3D Snail Serum Facial Sheet Mask? If you concern about healthy and beautiful skin , I am sure you like to include Esiwia 3D Snail Serum Facial Sheet Mask to your beauty routine. You can buy and connect with Esiwia as below. Also don’t forget to join with E’siwia Facebook page to get the latest product updates,promotions,sample information and contests! 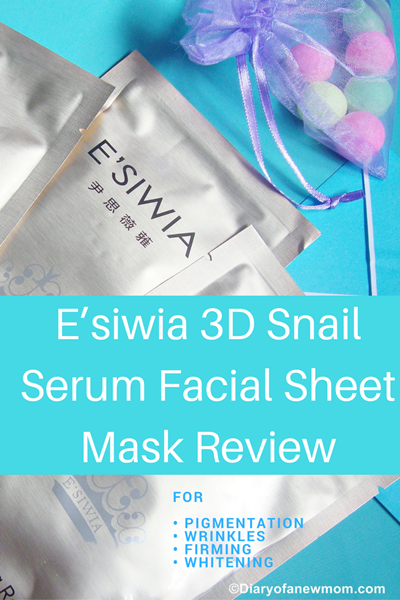 Have you tried Esiwia 3D Snail Serum Facial Sheet Mask before? Please share your experiences with facial masks. You will sure win a facial mask for your use.And there are few more steps to enter into grand prizes. 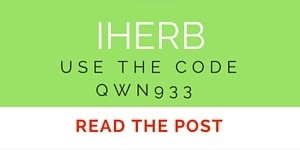 3.Send a message (PM) to E’siwia requesting your sample mentioning the steps which you followed. It is that easy. You will sure get your free sample. 1) Purchase one 5-pc pack and receive 1 piece free. 2) With each purchase, customer stands a chance to win a 3D2N Staycation at Marriott Singapore. 1 winner will be picked. 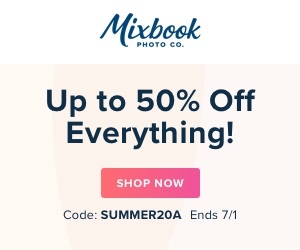 3) First 50 customers on our Qoo10 shop, will receive 2 times chance for their purchase. Disclosure: I received samples of Esiwia 3D Snail Serum Facial Sheet Masks in order to facilitate this review.However all opinions and experiences are mine.If you like to work with me,please check this page and contact me for collaborations.